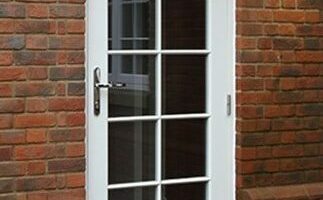 Euro Classic entrance doors have wide range of glazed and panelled design options. 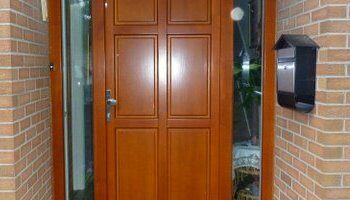 Megrame made-to-order Alu-clad Doors are made of engineered timber. 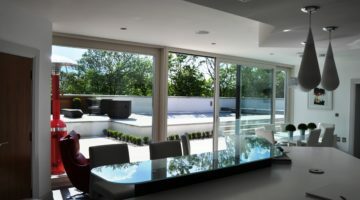 AluClad is the perfect low maintenance choice. 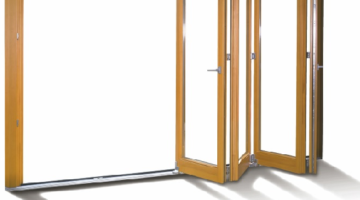 Megrame non-compromising Lift & Slide low threshold door system is for achieving the maximum amount of light ingress. 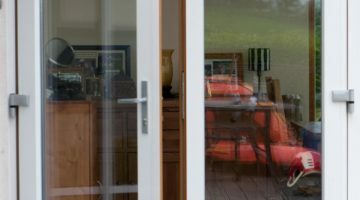 Tilt & slide doors are ideal where large and heavy doors are needed. 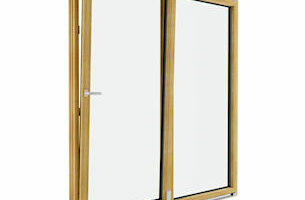 Bi-fold doors offer the ultimate in living space flexibility.